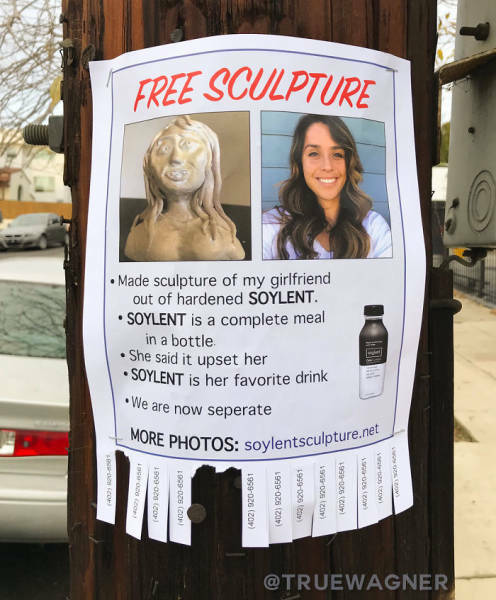 Could you be loved and be loved? 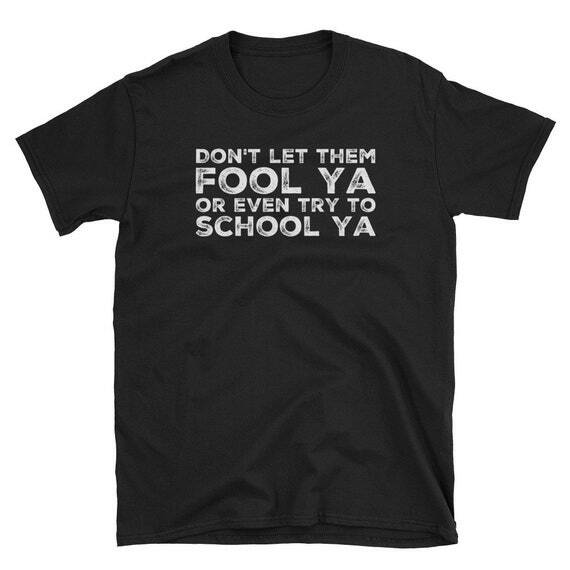 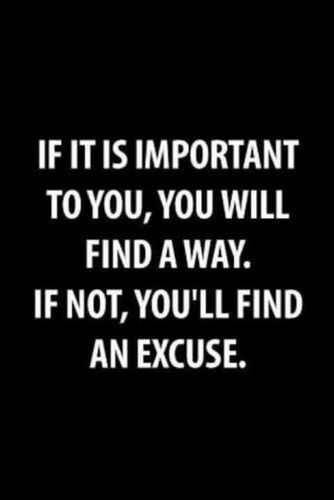 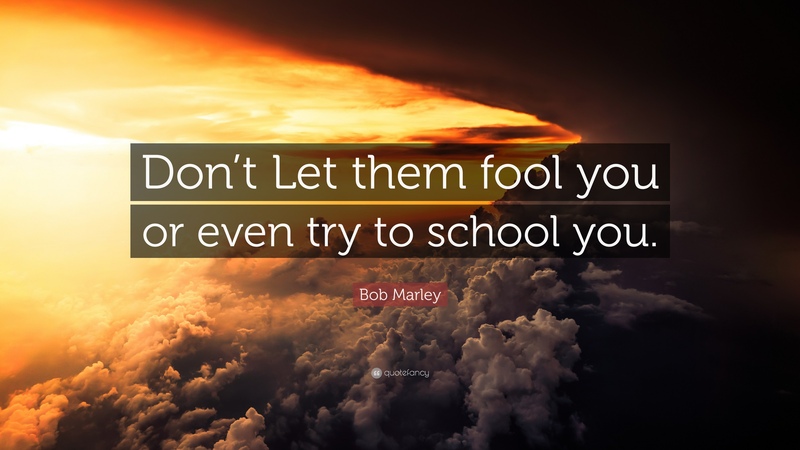 Don't let them fool ya, Or even try to school ya! 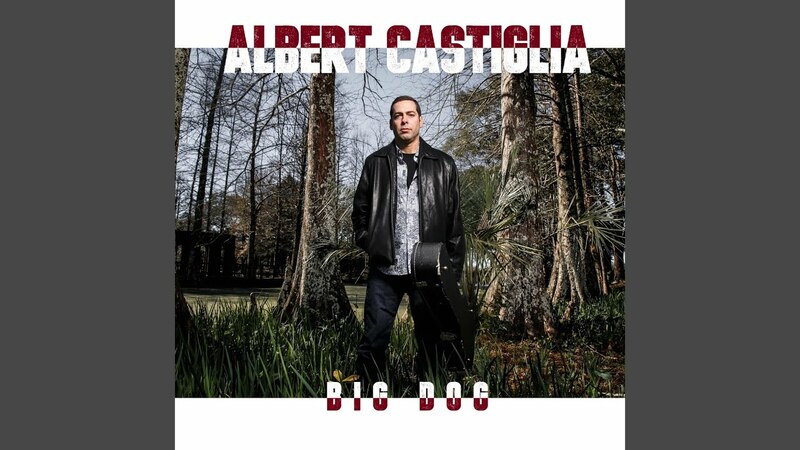 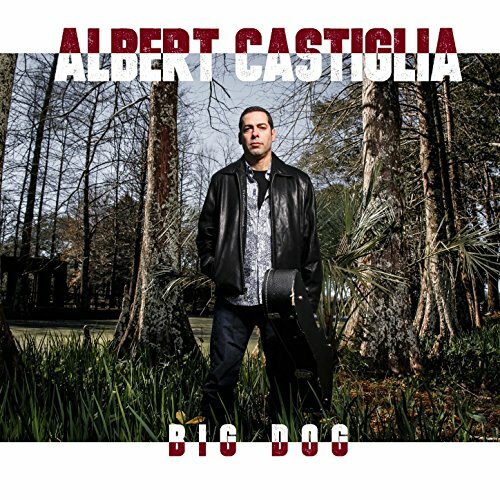 This song is by Albert Castiglia and appears on the album Big Dog Lyrics licensed by LyricFind.